Birthday Wishes for Granddaughter: A granddaughter is one of the best gifts in the lives of her grandparents. If you love your granddaughter like crazy and think of her as your beautiful princess, don’t miss out on wishing her a happy birthday. Get her a special present and tuck in a handwritten note with a beautiful quote written in it. Say how much you love her by sending her a sweet poem written in a greeting card. If you are a tech-savvy grandma or grandpa, make her smile by leaving a funny message on Facebook. Smother her with your cuddles, shower her with kisses and wrap her in the warmth of your love. Whether your granddaughter is a cute toddler, smart teenager or a lovely young woman – she can never be too young or too old to be pampered by her grandparents. 11) The only job your grandpa would love to do without being paid is to be your full-time babysitter. Happy birthday little one. 12) Your face is a perfect mix of your parents, but your qualities are a perfect mix of your grandparents. Happy birthday. 13) You are the reason I know how to send emails, play games on Wii, read books on Kindle and use the tablet to make Skype calls. Without you, I would have been stuck in the eighties. Happy birthday. 14) The day of your birth made my whole life worthwhile. Happy birthday. 15) I feel like a cool grandma because I have a hot granddaughter like you. Happy birthday sweetie. 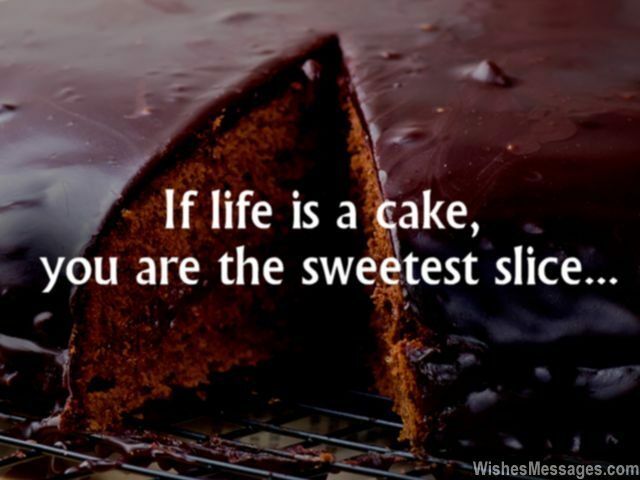 16) If life is a cake, you are the sweetest slice. Happy birthday. 17) Your grandparents don’t need medicines. All they need is a weekly supply of your love and your smiles. Happy birthday. 18) Your innocent face makes all the hardships and troubles of old age worth it. Happy birthday. 19) Until you were born, I saw princesses and fairies only in Disney movies. After you were born, I saw a real one. Happy birthday princess. 20) I am the only person who knows what happiness looks like – my granddaughter’s face. Happy birthday. 21) Old age will never be my worry, as long as I have a granddaughter like you to keep me company. Happy birthday. 22) Thanks to you, I know what hair straightners, fake lashes and nail art is all about. Without you, I would have been a boring, unfashionable grandma. Happy birthday darling. 23) With every passing birthday, you are becoming more of my best friend and less of my granddaughter. Happy birthday. 24) Life’s best promotion comes long after retirement – in the form of a granddaughter like you. Happy birthday. 25) Our lives would have been much easier if we directly became grandparents of a loving granddaughter like you rather than parents of a naughty child like your dad. Happy birthday. 26) They say that genes skip generations – no wonder you got all my best traits. Happy birthday. 27) I will never need a heart transplant because you’ve already taken it. Happy birthday sweetie. 28) Happy birthday to the girl responsible for getting me addicted to selfies. Happy birthday. 29) The secret of my radiant skin and youthful demeanor, is nothing else but you my dear granddaughter. Happy birthday. 30) Your innocent smile has the power to wipe off a hundred sorrows of our past. Happy birthday. 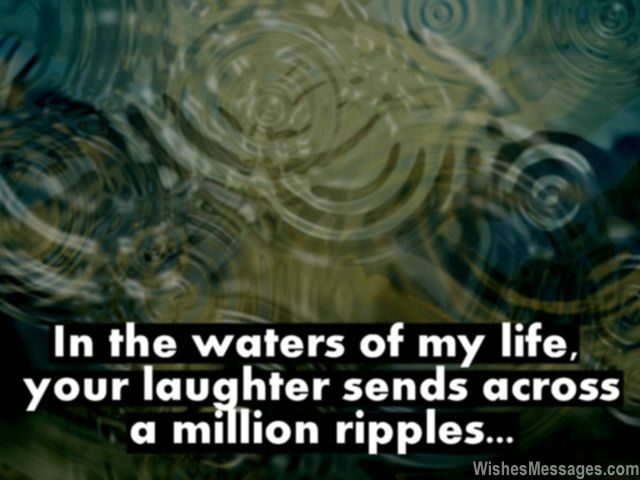 31) In the waters of my life, your laughter sends across a million ripples. Happy birthday darling. 32) I always wanted to see myself in my stepdaughter. But I’m glad to see a woman more prefect that what I could’ve ever been. Happy birthday. 33) Grammy and gramps – the cutest nicknames we could’ve ever had. Happy birthday. 34) Only a thousand good deeds and a million good words can make a couple worthy of having an amazing granddaughter like you. Happy birthday. 35) I never knew that my old age would become one of the most exciting phases of my life – thanks to a granddaughter like you. Happy birthday. 36) Who needs calcium tablets and multivitamin pills when they have a granddaughter like you? Happy birthday.